The mission of ABMA is to lead and unite the boiler industry. ADVOCATE. ABMA is the regulatory voice for the boiler industry in Washington. CONNECT. 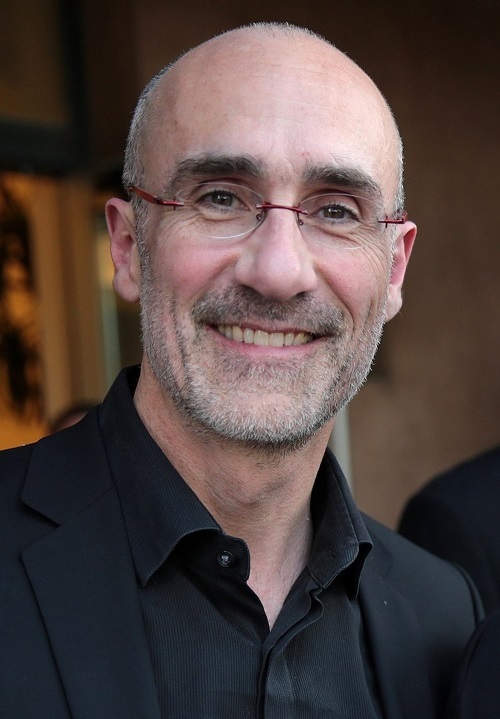 ABMA brings together industry leaders to foster innovation in today’s boiler community. ADVANCE. 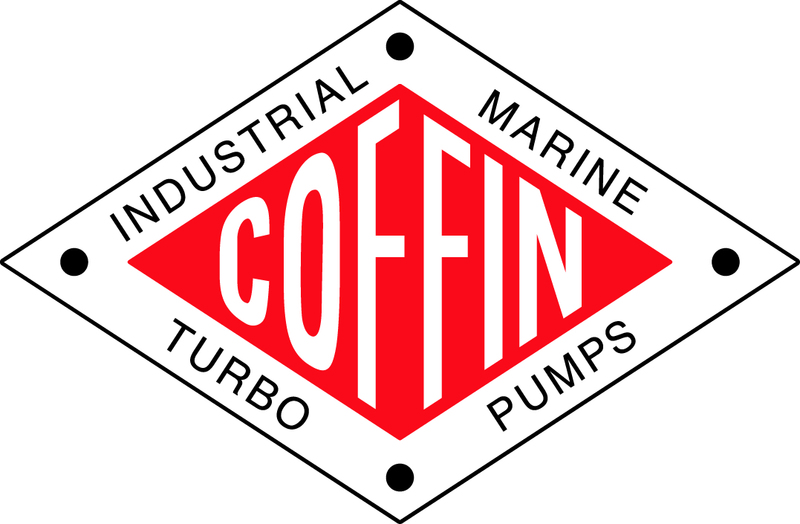 ABMA raises awareness of the boiler industry for all member companies, workers, and end-users. 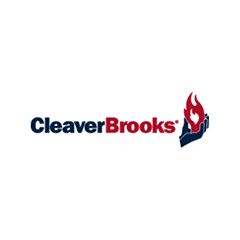 Brooks joins a speaker line-up that includes Jerrod Murr from Paradigm Shift and Tom Wenning from Oak Ridge National Laboratories. 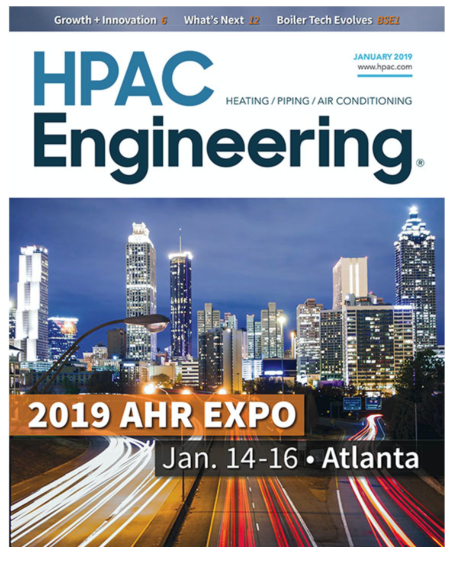 Check out the official magazine of ABMA, which includes the latest on technologies, trends, and innovation in the boiler industry. Click here to view. 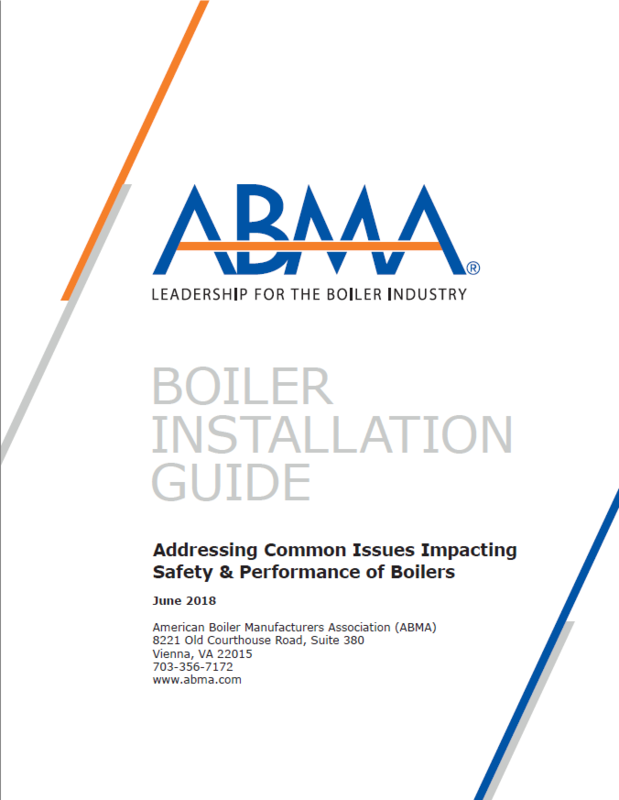 Download ABMA's Boiler Installation Guide by clicking here. This new publication focuses on advantages and drawbacks of different boiler types. 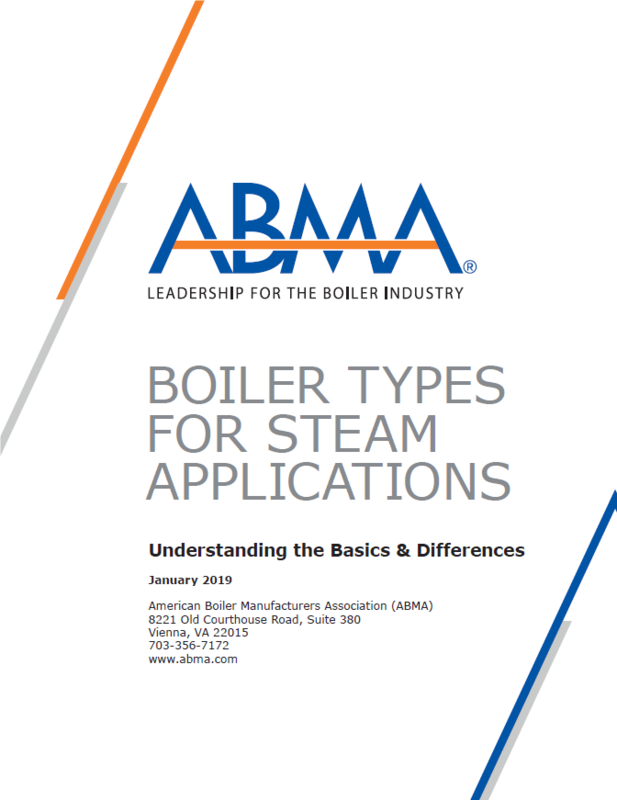 ABMA Technical Consultant Gene Tompkins joins the podcast to discuss Boiler Types for Steam Applications. Click the links to download on iTunes & Stitcher. 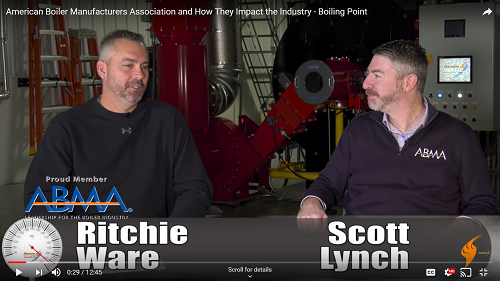 ABMA President Scott Lynch joins Ritchie Ware on The Boiling Point. Click here to watch Part 1 and click here for Part 2.